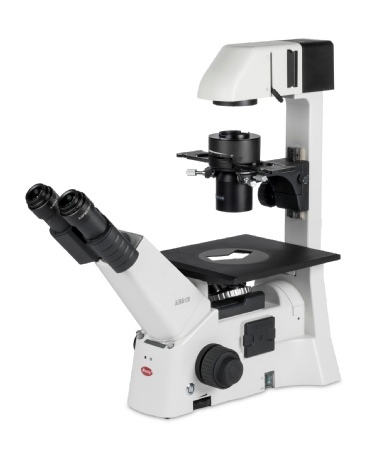 Motic AE30Elite FL inverted microscope. 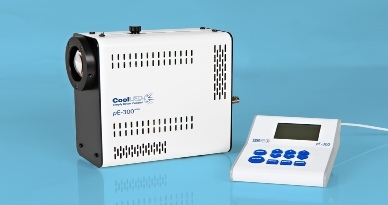 With a full range of fluorescence filterblocks plus the ability to specify filtersets tailored to your application the AE31E microscope is now only configured using the coolLED systems. 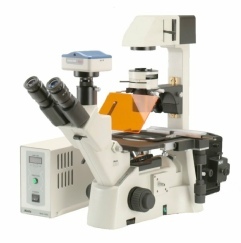 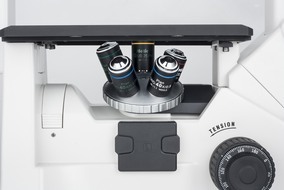 A wide range of accessories such as c-mounts, additional eyepieces, graticules, are available.